The Indonesian authorities cooperated with the US Federal Bureau of Investigation (FBI) to seize the vessel on 28 February. 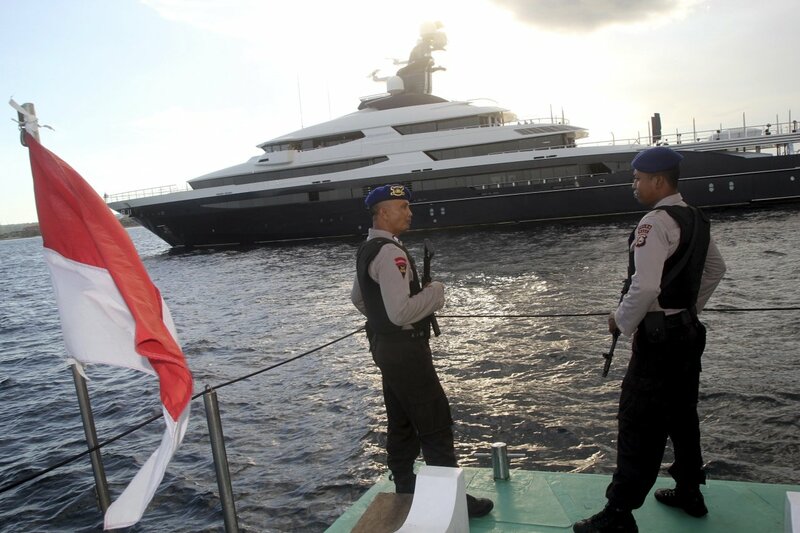 The luxury yacht, named 'The Equanimity', was confiscated on the island of Bali, in a joint operation by Indonesian authorities and the US Federal Bureau of Investigation (FBI). It was learned that the two parties have been working together since 21 February to recover the yacht that was being sought by the US Department of Justice (DOJ), as part of an initiative to recover assets which were allegedly bought with 1MDB funds. It has been alleged that businessman Low Taek Jho, better known as Jho Low, owns the yacht. Jho Low is a key figure that was named in the US lawsuits. In the statement, Jho Low has expressed his disappointment and accused the DOJ of going too far to seize the yacht despite its inability to prove any impropriety. "The US Department of Justice (DoJ) has stayed asset forfeiture proceedings in this case and has still not taken any steps to prove that any impropriety has occurred. "It is therefore disappointing that, rather than reflecting on the deeply flawed and politically-motivated allegations, the DoJ is continuing with its pattern of global overreach — all based on entirely unsupported claims of wrongdoing," the statement read, as reported by Free Malaysia Today. 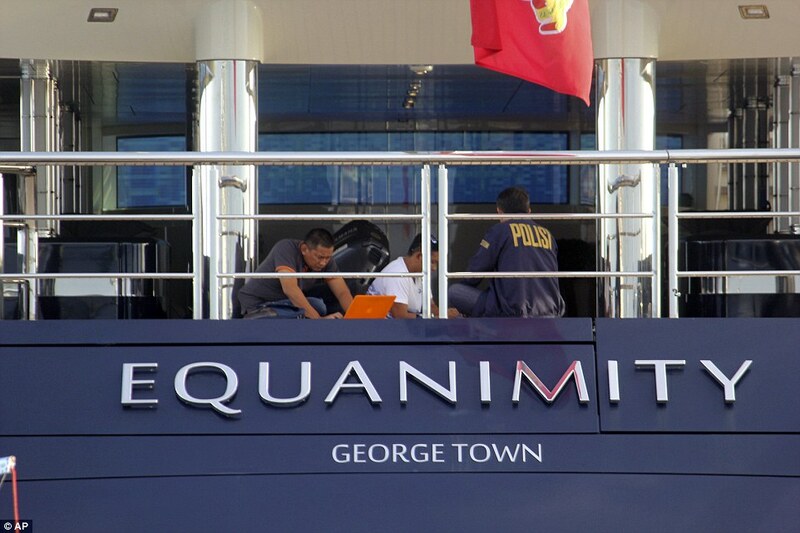 Indonesia police seen onboard 'The Equanimity'. According to Agung Setya Imam Effendi, director of economic and special crimes at Indonesia’s criminal-investigation bureau, all of the 34 individuals are foreigners described as crew members. The whereabouts of Jho Low is unknown to the authorities. A report by The Australian in December 2017 alleged that Low had been going back-and-forth between a luxury hotel in Shanghai and his yacht, which was spotted cruising the seas of Southeast Asia for the past six months. "Low is said to be splitting his time ­between Equanimity’s gold-plated interior and the equally luxurious Peninsula Hotel in Shanghai, overlooking the Huangpu River," The Australian wrote. He was responding to a question raised in a press conference after 'The Equanimity' docked at Sabang, a town in Pulau Weh, northern Aceh on 23 October before it was spotted near Phuket, Thailand, the next day. Wall Street Journal reported that 'the Equanimity' has spent most of the time in Thailand since late 2016. 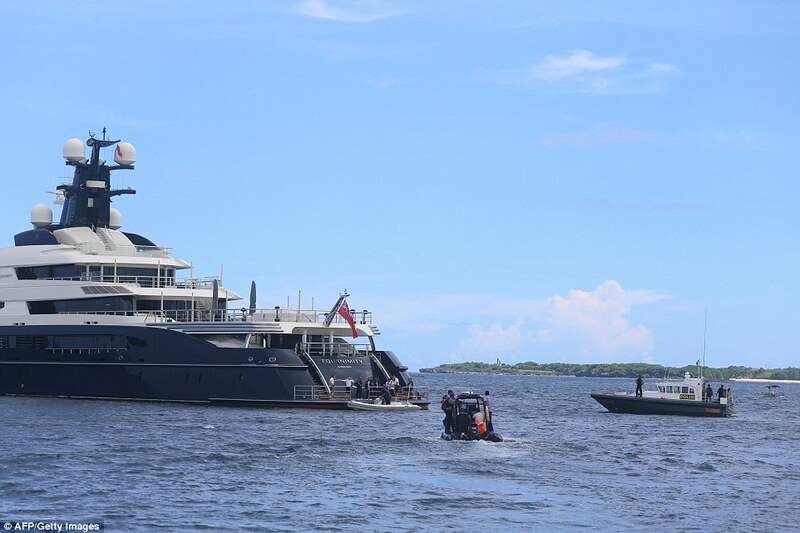 The report cited Agung, who said that the yacht had been in Indonesian waters for some time since November 2017. It was spotted sailing to Papua in the far east and the Maluku islands before heading to Bali. A report by South China Morning Post (SCMP) in 2016 revealed that the luxury yacht, which is one of the largest in the world, can accommodate 26 guests in a master suite, three VIP rooms, three doubles, and two twin staterooms. "It features a spa/beach club with a sauna, steam room, 'experiential shows', a plunge pool, beauty salon and gym," SCMP wrote. 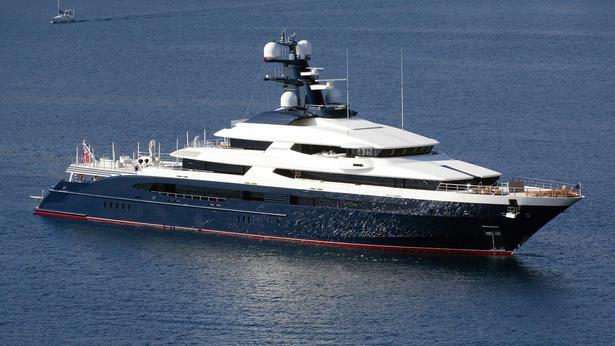 Based on information gathered from leading media group serving the superyacht industry, Boat International Media, it was learned that 'The Equanimity' has a helipad, a 20-metre swimming pool, and a cinema, among other facilities. 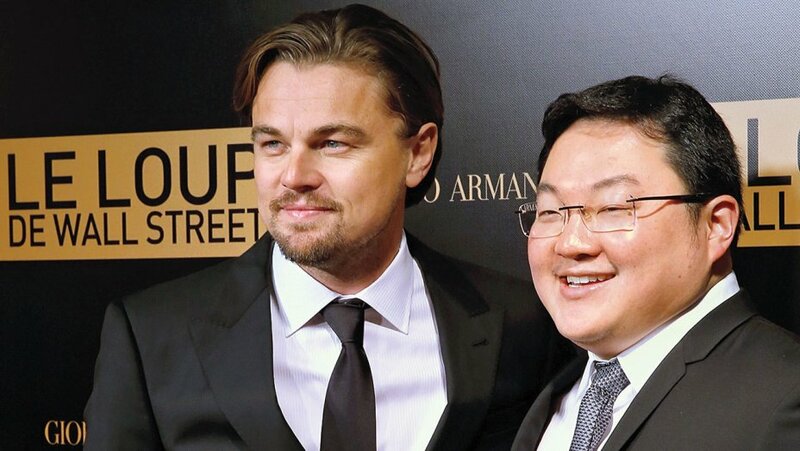 Jho Low (right) and Leonardo DiCaprio at the premiere of The Wolf of Wall Street in Paris in December 2013. These reports stated that Jho Low had used the yacht to host lavish parties featuring celebrities, whom he is friends with. Popular Hollywood celebrities such as Leonardo DiCaprio and supermodel Miranda Kerr have been named as among those who have been onboard the yacht. What do you think of the confiscation of 'The Equanimity'? Let us know in the comments section below. Previously, PM Najib said the government has been aware of the company's failings.